Bastia and Montpellier will play their thirteenth game of the Ligue 1 season at the Stade Armand Césari on Saturday, 8th November. The teams last played in May this year and Bastia won 2 – 0. 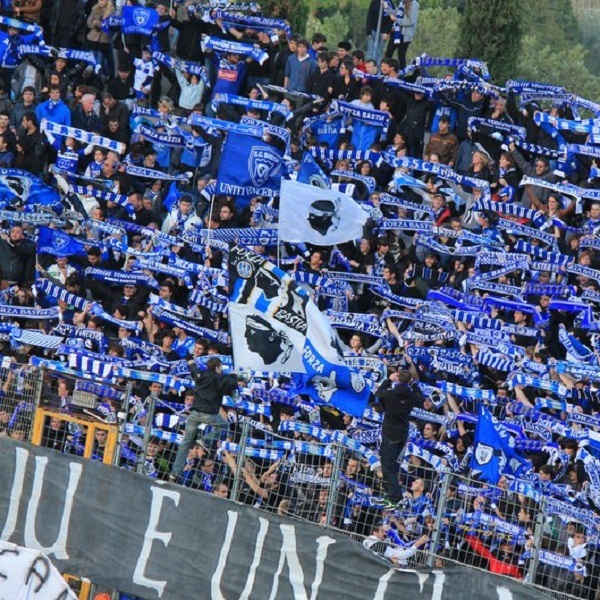 Last year they played twice, one game ended in a 0 – 0 draw and the other Bastia won 3 – 1. Bastia is currently nineteenth in the league with 10 points having won 2 games, drawn 4 and lost 6. They are tied for points with Lorient and Evian. Montpellier is ninth in the league with 17 points having won 5 games, drawn 2 and lost 5. They are tied for points with Nice. A 1 – 1 draw is the most likely outcome of the game with William Hill and Bet365 offering odds of 11/2 and 5/1 respectively.